I just received the first of about 13 books that I ordered through Amazon. They range from how-to hair from the 30's, 40's, 50's, hollywood hair, burlesque, and makeup. I need a little time to go through them, but soon I will post some reviews. 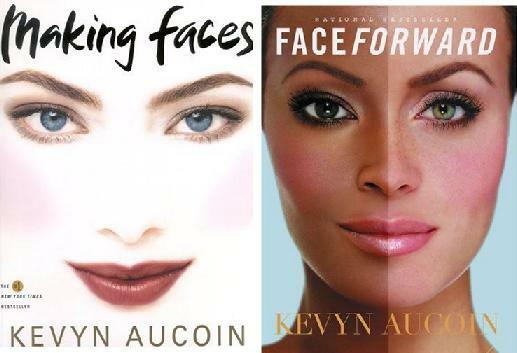 But two of my favorite books that I've had for many years are Kevin Aucoin's Making Faces and Face Forward. They show how to apply makeup and have incredible celebrity transformations. I have used these books as a guide over and over. If you love makeup, buy them. It's such a shame that Kevin is no longer alive. The world is not as bright without his creativity and vision.